Establishing a great reputation can be tough, but that’s what Crossfire Avenger 110 ATV’s have been doing for years. 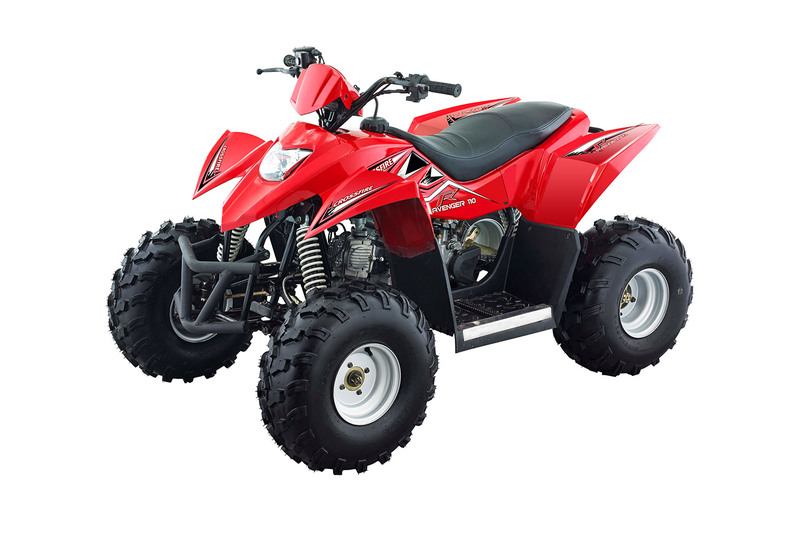 Great reputations can only be gained by travelling the toughest trials and completing the most daunting tasks. 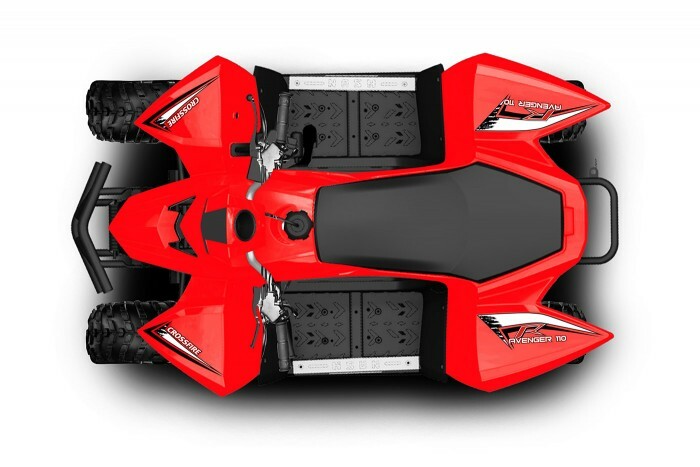 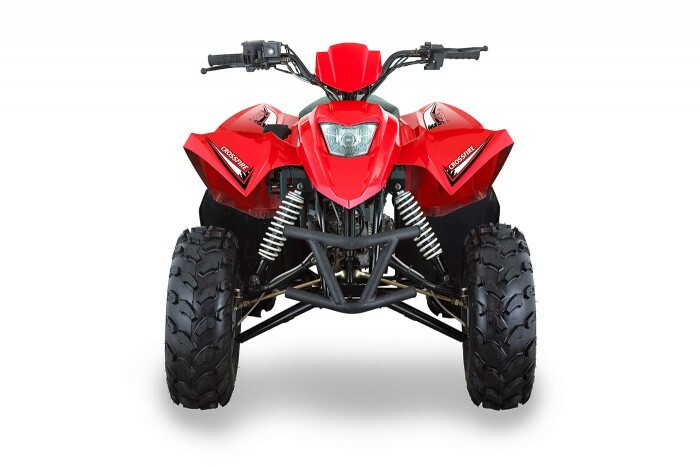 Crossfire Avenger 110 ATV’s are up for the challenge. 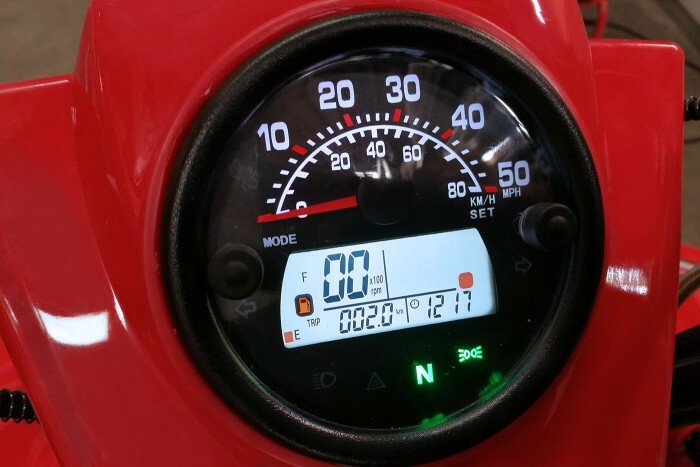 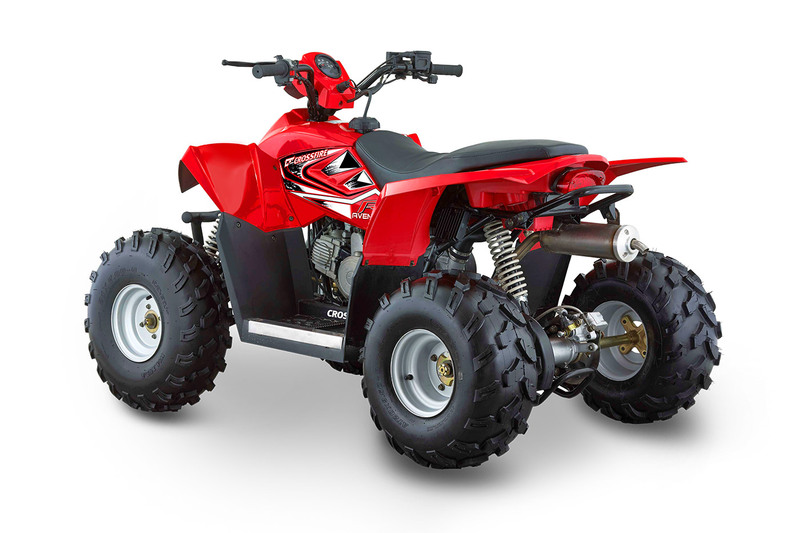 An electronic fuel injected engine is at the heart of this Youth Quad. 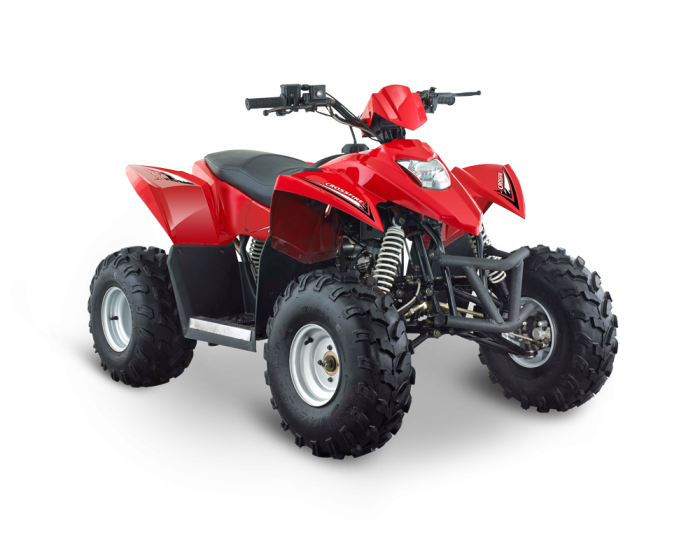 Fuel injected advantage is the quad will run smoother does not require choke to start and the least amount of running smell. 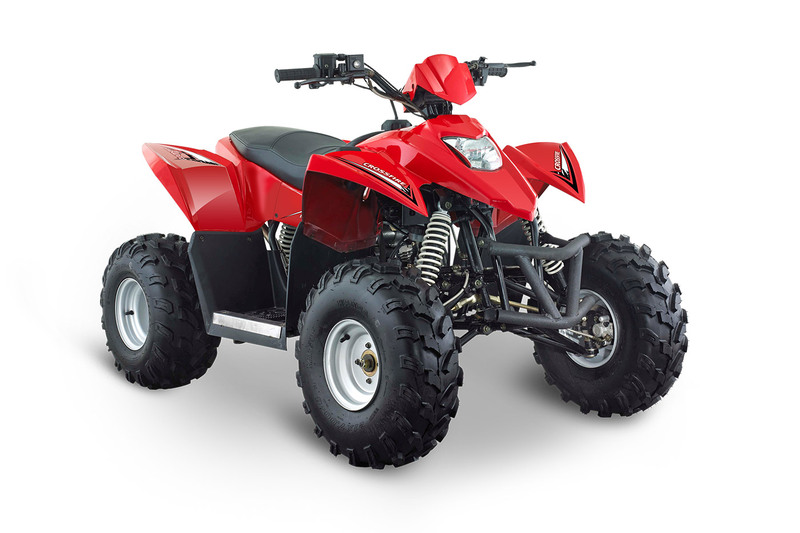 Cleaner burning means the Avenger is better for the environment more power and great on fuel. 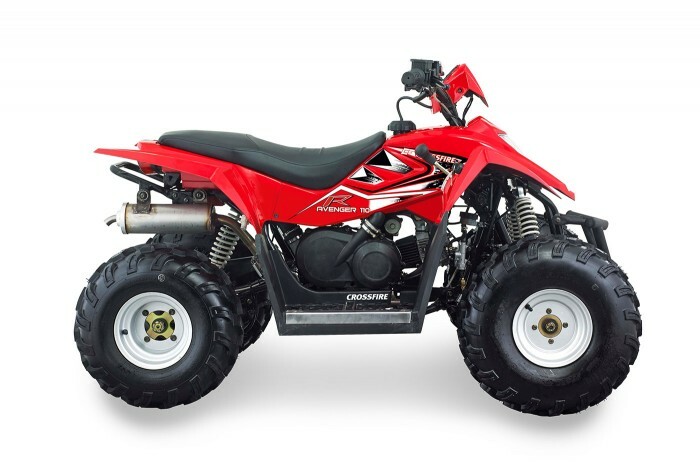 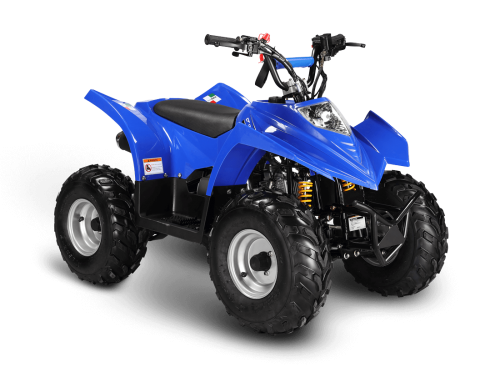 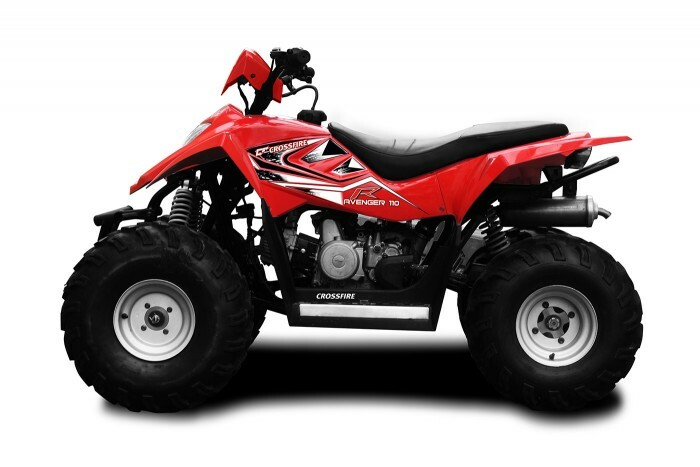 This is a full size Youth ATV for the larger kids means any young adult under the size of 80kgs is also suitable to ride.